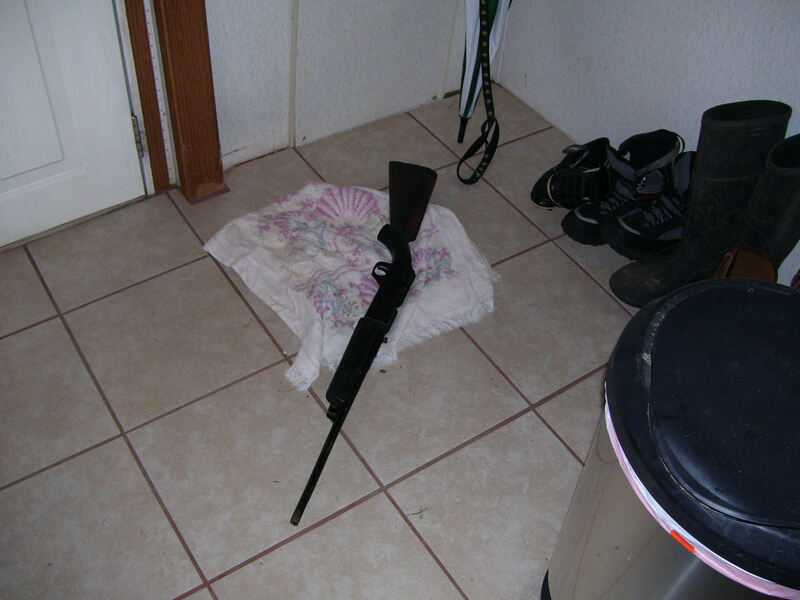 On July 22, 2015, deputies with the Bedford County Sheriff’s Office responded to 5330 Old Country Road in Bedford in reference to an assault call. Upon arrival, deputies spoke to Matthew Caruso who was suffering from numerous cuts and lacerations. Caruso told the deputies that he had responded to a Craigslist.com ad offering sexual services by a subject identifying herself as “Trinity”, and he had arranged with her to meet at her residence at 5330 Old Country Road. Upon arrival, Caruso reports that “Trinity”, later identified as Jennifer Bandy-Mitchell, tied him up and assaulted him with a weapon. Caruso was able to escape the residence through a window and was able to contact the Sheriff’s Office. Deputies located Brandy-Mitchell at her residence and took her into custody without incident. 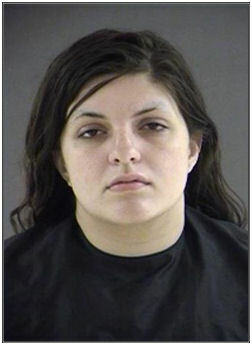 She was transferred to the Blue Ridge Jail Authority, Bedford Adult Detention Facility where she was held without bond. Bandy-Mitchell was charged with Malicious Wounding, Abduction, and Use of a Firearm in the Commission of a Felony. Caruso was treated for his injuries at the hospital and released.